I–II 2019 Winter camps organized by Oyama karate clubs. I–II 2019 Winter exam session in clubs. III–IV 2019 Spring exam session in clubs. 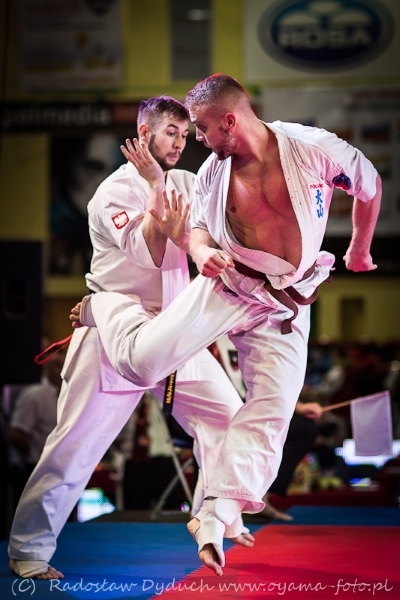 25.05.2019 The 25th Polish Oyama Karate Championships in Kata, Sosnowiec, Poland. 8-9.06.2019 The 18th International Oyama Karate Seminar in Poland. VI-VII 2019 Sumer exam session in clubs. VII-VIII 2019 Sumer camps organized by Oyama karate clubs.